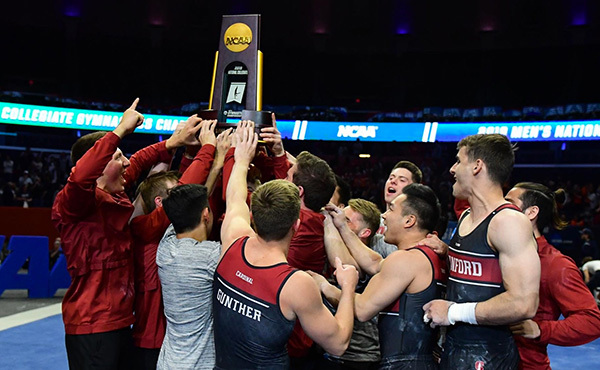 Two junior sessions were held at the 2012 American Classic, which took place at the USA Gymnastics National Training Center at the Karolyi Ranch, an official U.S. Olympic Training Site. Meredith Sylvia of Parkettes won the all-around in the first session with a score of 53.250 and also had the top score on floor exercise with a 14.100. In the second junior session, Simone Biles of Bannon's Gymnastix won the junior title while Kennedy Baker of Texas Dreams won the senior division. 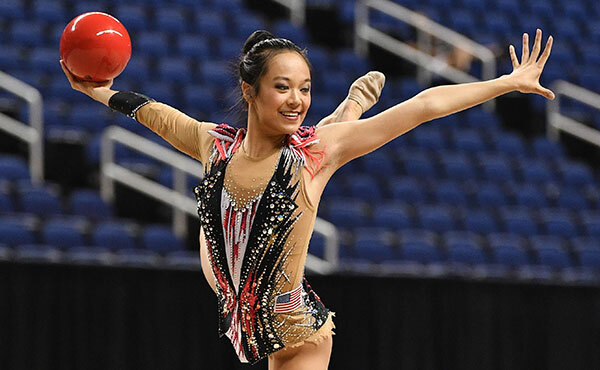 Jessica Wang of Winner's Academy was second in the all-around during the first session with a score of 53.050 and the top score on the balance beam with a 13.700. Maggie Nichols of Twin City Twisters was third in the all-around with a score of 52.950. Polina Shchennikova of TIGAR had the top score on the uneven bars with a 13.300 while Lacey Dagen of San Mateo Gymnastics was first on vault with a 14.00. Casey Jo Magee (unattached) competed as the only senior in the first session and performed on vault, bars, and beam. Biles scored an all-around total of 56.450 and had the top score on vault with a 15.900 during the second session. Peyton Ernst of Texas Dreams finished second in the all-around with a score of 55.750. Ernest tied for first on the balance beam with a 14.500, along with Veronica Hults, also of Texas Dreams. Hults finished third in the all-around with a score of 54.800 and had the top score on uneven bars with a 14.300. In the senior division, Kennedy Baker of Texas Dreams won the all-around with a score of 56.200. 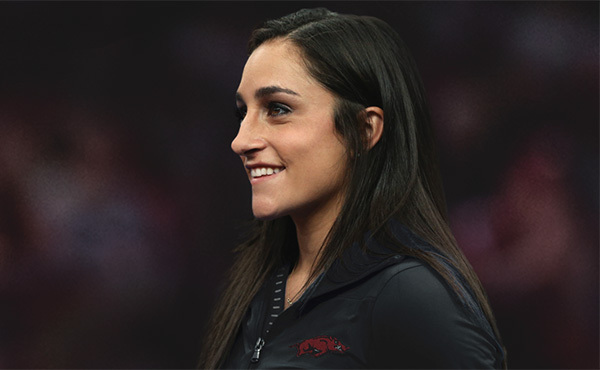 She was also first on vault (14.750), balance beam (13.900) and floor exercise (14.300). 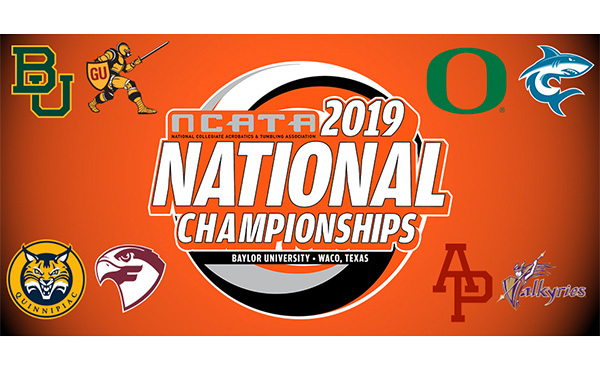 Abigail Millet of Denton Gymnastics finished second in the all-around with a score of 55.550 and also won the uneven bars title with a score of 14.050. Mackenzie Brennan of Capital Gymnastics was third in the all-around with a score of 53.900. The following gymnasts qualified to the Visa Championships based on their scores from the American Classic. On May 26, the Secret U.S. Classic will be held. The U.S. Classic is the final qualifying event for the 2012 Visa Championships, which is USA Gymnastics' national championships scheduled for June 7-10 in St. Louis, Mo. 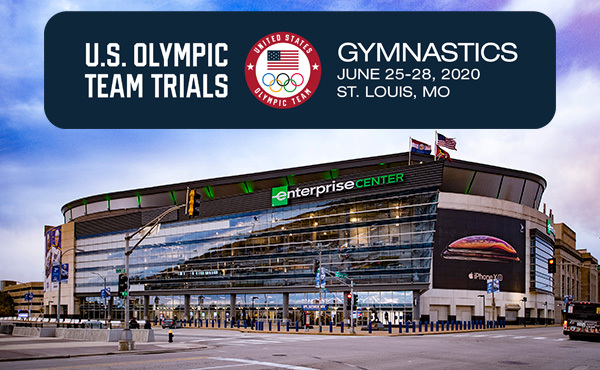 Performances at the Visa Championships will determine which gymnasts advance to the U.S. Olympic Trials – Gymnastics, June 28-July 1, in San Jose, Calif. 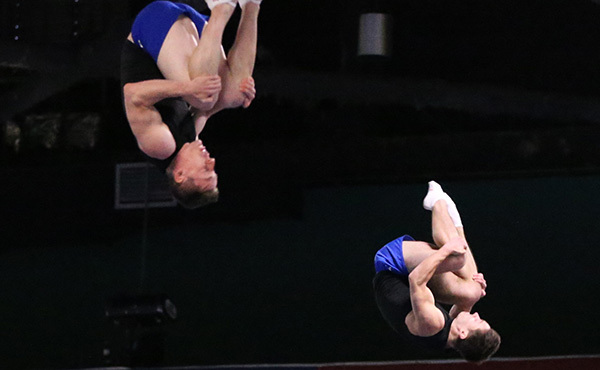 The U.S. champions for men's and women's artistic gymnastics are determined at the Visa Championships. Tickets are currently on sale. 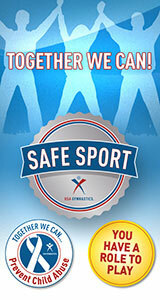 For complete information on the Visa Championships, log on to www.usagym.org/visa.